Monica Worline (left) and Jane Dutton (right). 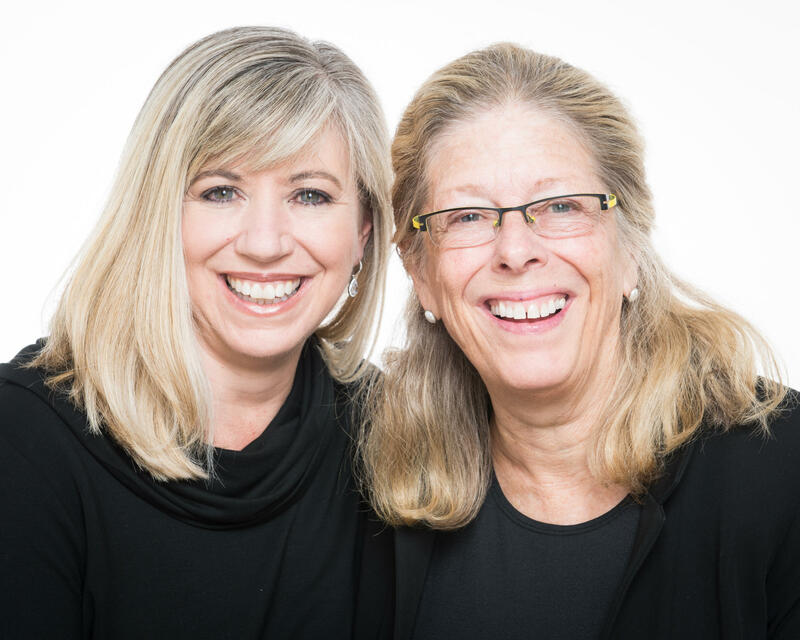 Dr. Dutton is a professor and co-founder of the Center for Positive Organizations at the University Of Michigan Ross School of Business. Dr. Worline is also a U of M faculty member and a researcher at Stanford University Center for Compassion and Altruism. Compassion is a four-part human experience as defined by the authors. That breaks down to noticing, interpreting, feeling, and acting. They also say empathy is part of compassion and can be scientifically measured as a part of compassion. 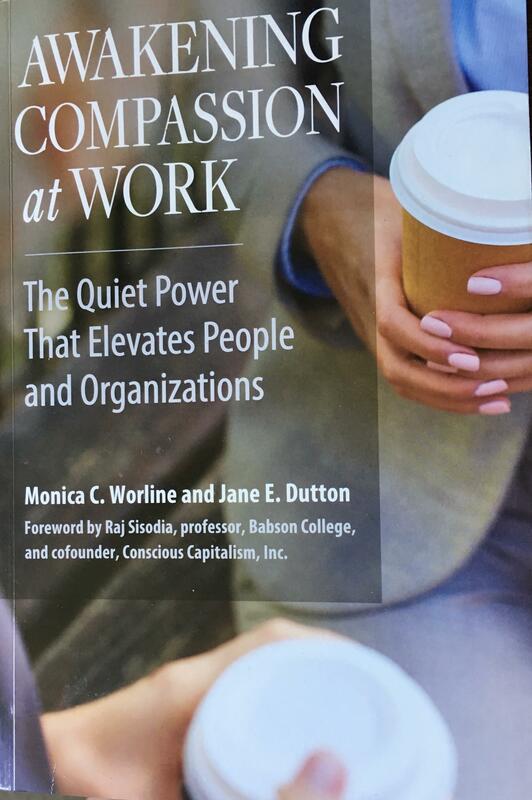 Dr. Dutton and Dr. Worline found suffering in the workplace can rob workers of humanity, dignity, and motivation so they wrote the book in hopes of improving and implementing more compassion in the workplace. This week, "Art and Soul" is the art of well-being. 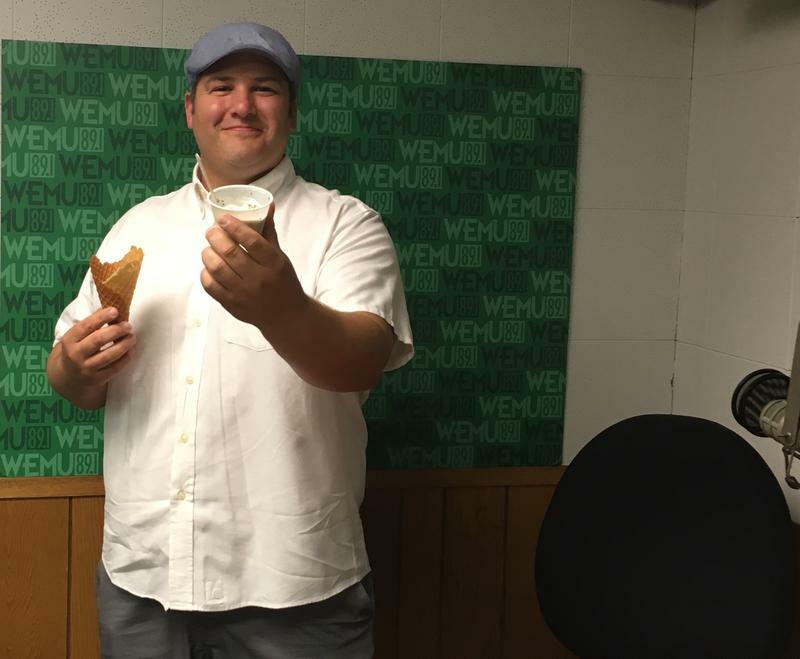 89.1 WEMU'S Lisa Barry is joined by University of Michigan Professor of Obstetrics and Gynecology Dr. Frank Anderson, who is also the director of Global Initiatives for the department and co-founder of Ann Arbor Open Meditation. Dr. Anderson talks about why he co-founded the meditation center and the many benefits of meditation. This week, Art and Soul is about the visual arts in our community. 89.1 WEMU'S Lisa Barry is joined by Omari Rush, vice president of strategic initiatives for the Ann Arbor Art Center and Olivia Guterson. Guterson is a recruiting coordinator for Duo Security in Ann Arbor and also an artist painting a mural in the company's newest location the historic Allmendinger Building on First Street in Ann Arbor.